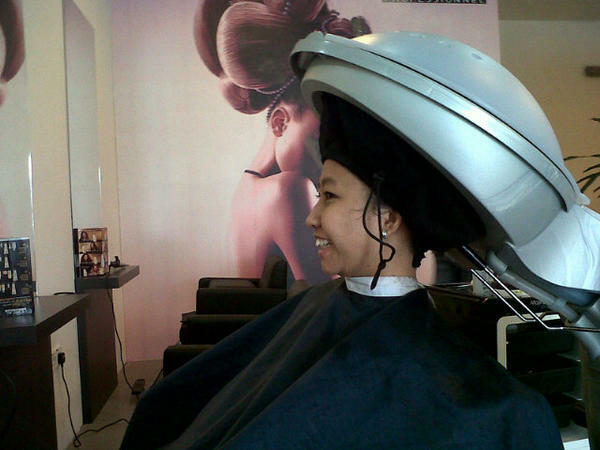 Today, I went to d salon to what??? 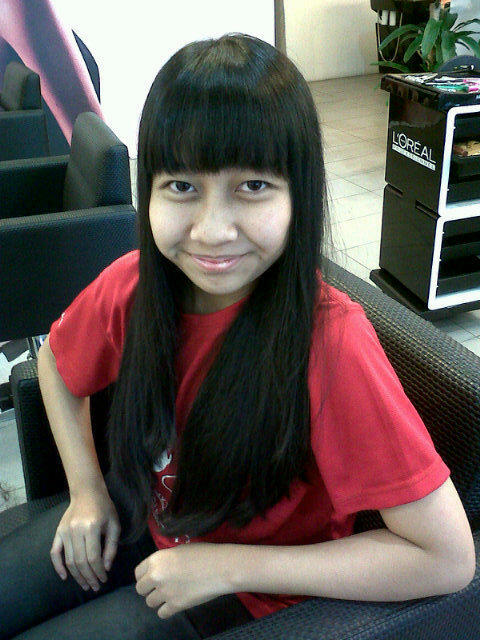 After a year i guess, this is my first time to go to salon again. So, what I did there was...hair/scalp treatment n also getting a haircut! This is me while I was doing the treatment. Its nice!